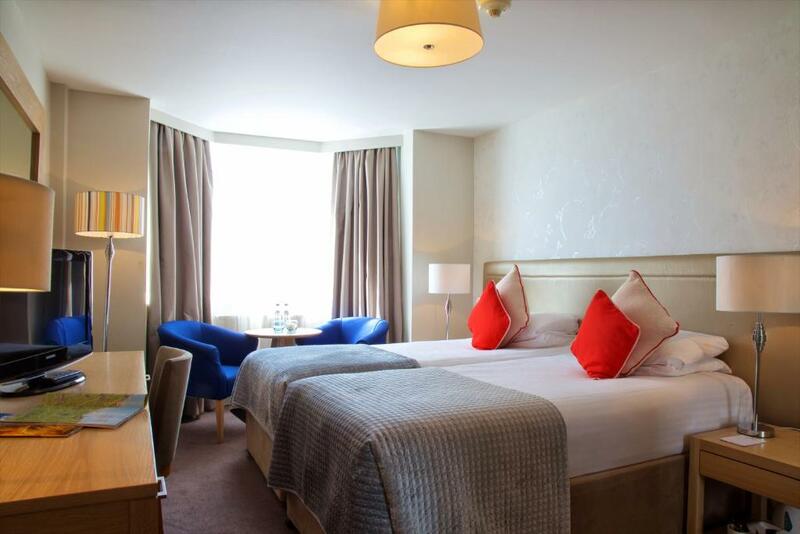 The Hallmark Bournemouth East Cliff is a modern 67 bedroomed hotel with a Bar, Lounge, Restaurant and function rooms with exceptional views of the Bournemouth Coast. 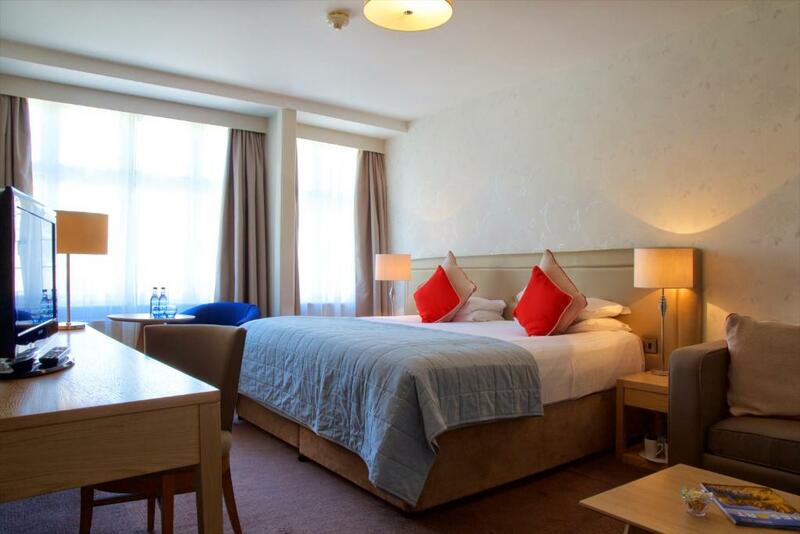 Located on Bournemouth's East Cliff, 5 minutes' walk from the town centre, the Hallmark Hotel East Cliff offers 3-star accommodation with free WiFi. 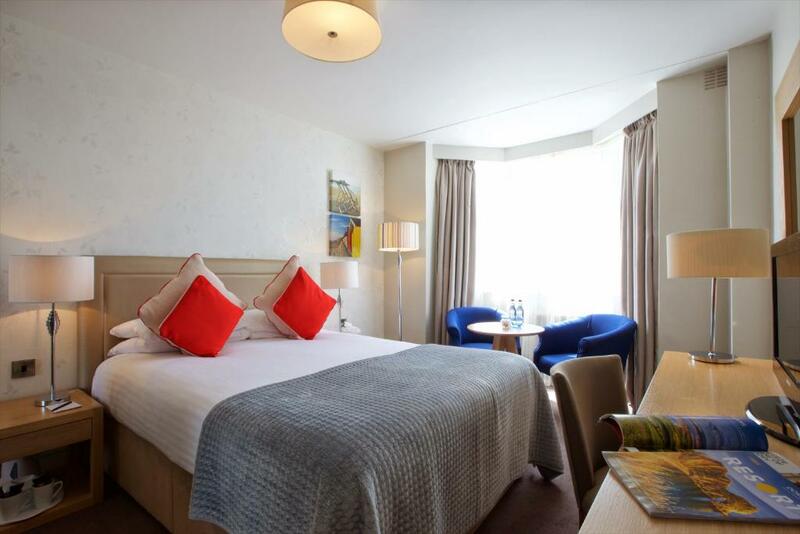 The stylish bedrooms at Hallmark East Cliff each have a work desk, a seating area and a flat-screen TV with over 100 channels. 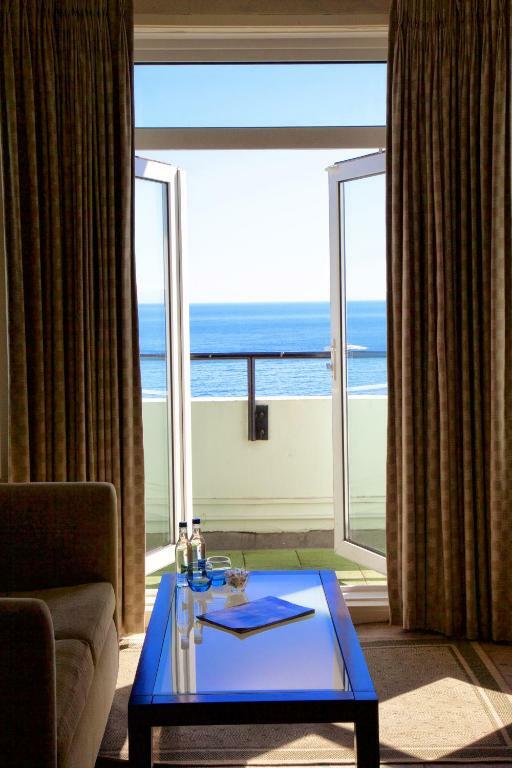 All rooms feature a private bathroom, and many have wonderful sea views or a private balcony. 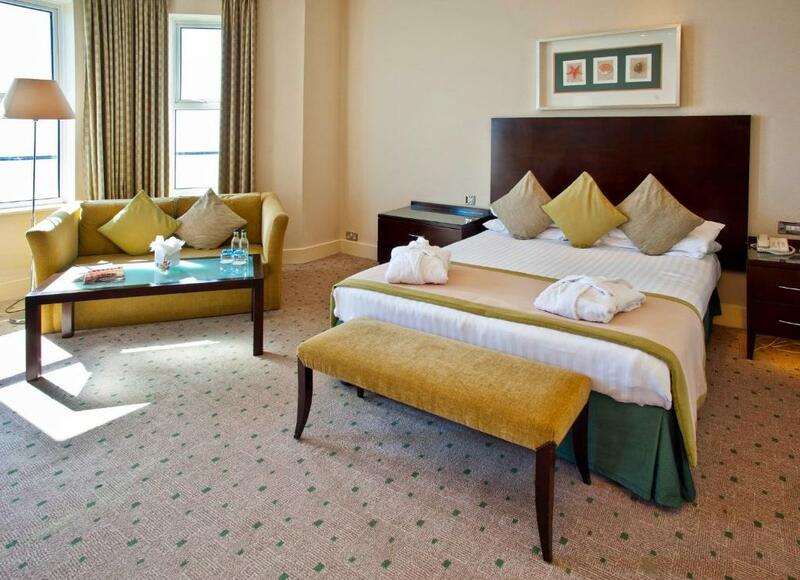 The Hallmark Hotel features a large sun terrace overlooking the adults-only seasonal, outdoor heated swimming pool. Guests can also enjoy full access to the adjacent Waves Health Club which includes a gym, an indoor swimming pool and a seasonal outdoor pool for family use. Guests can enjoy a range of light snacks and beverages from the Hallmark lounge menu throughout the day. 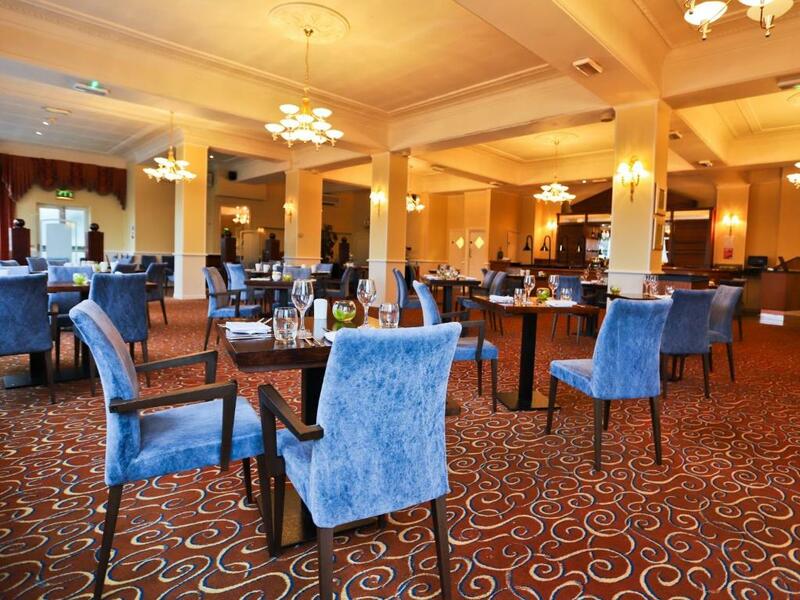 Guests are able to dine at the Carlton Hotel located directly next door to the East Cliff from the comprehensive Hallmark dinner menu. By prior arrangement only, The East Cliff can offer a private dining experience at the hotel for 10 or more guests. 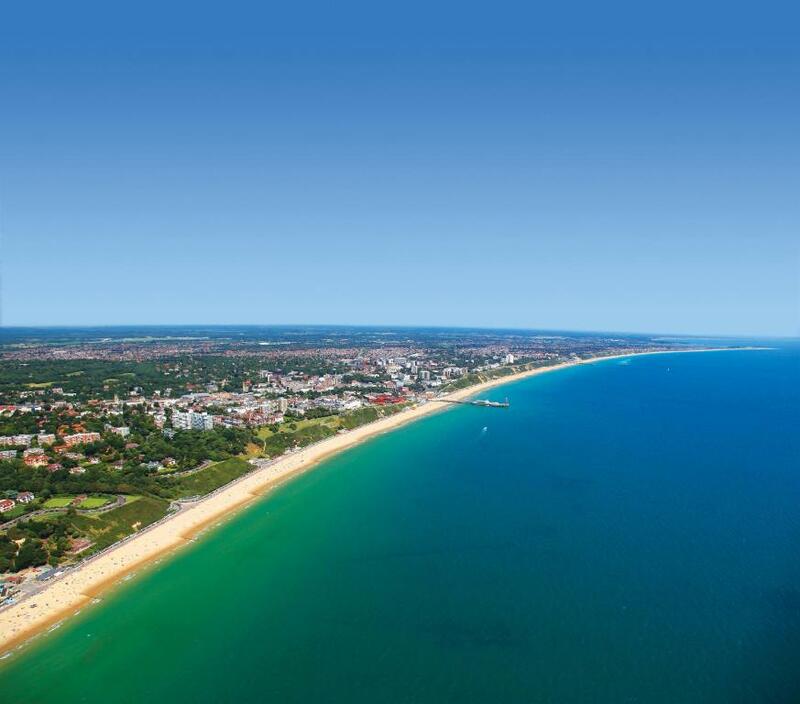 Just a 15-minute stroll from Bournemouth Pier, Hallmark East Cliff Court is a mile from Bournemouth Railway Station. 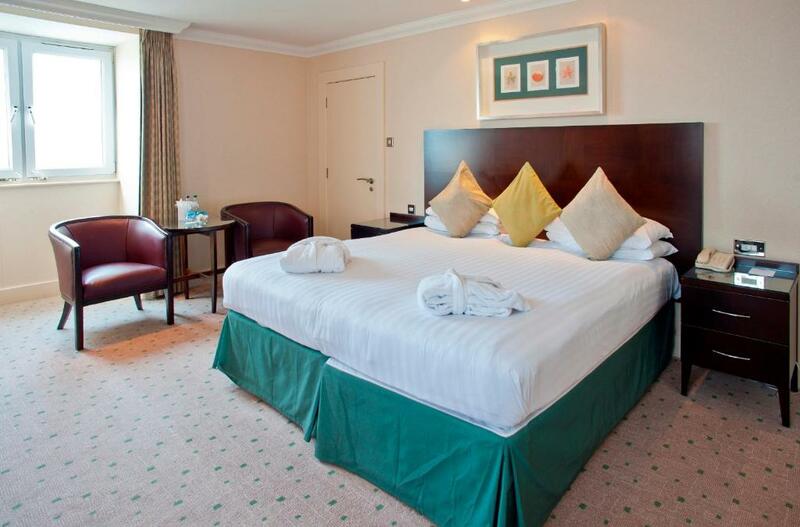 The town centre is a 15-minute walk away.